Great experience! Relaxing spa in a treatment roon that overlooks the forest. 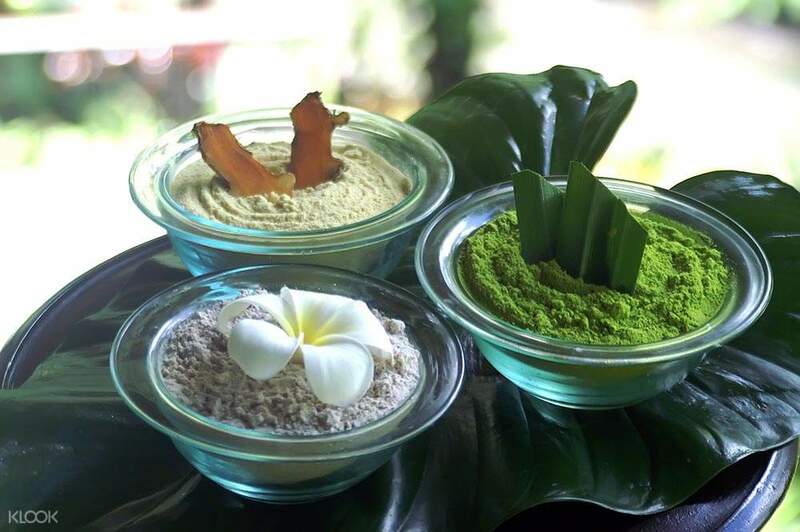 Take a break from exploring the beautiful island of Bali and relax over an indulgent spa session at one of the best five star resorts in Ubud. Enjoy a truly luxurious experience as you are guided through lush tropical greenery to a private treatment pavilion where you will be pampered with relaxing procedures. 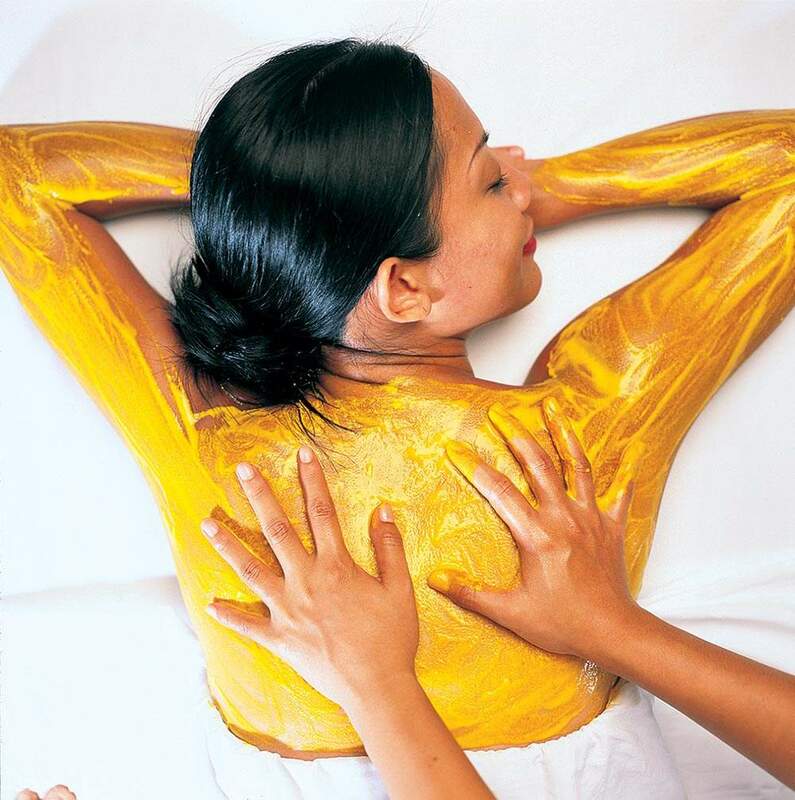 Several wonderful packages are available: a delicious chocolate body mask, a tension-relieving Balinesse massage or the Riverside Special Massage combining an exotic Maya Massage, body scrub, flower bath and a rejuvenating facial. Recharge your body and mind in a picturesque setting and get all the energy you need to continue exploring. Fantastic and wonderful experience. Love the spa! Fantastic and wonderful experience. Love the spa! Great experience! Relaxing spa in a treatment roon that overlooks the forest. Great experience! 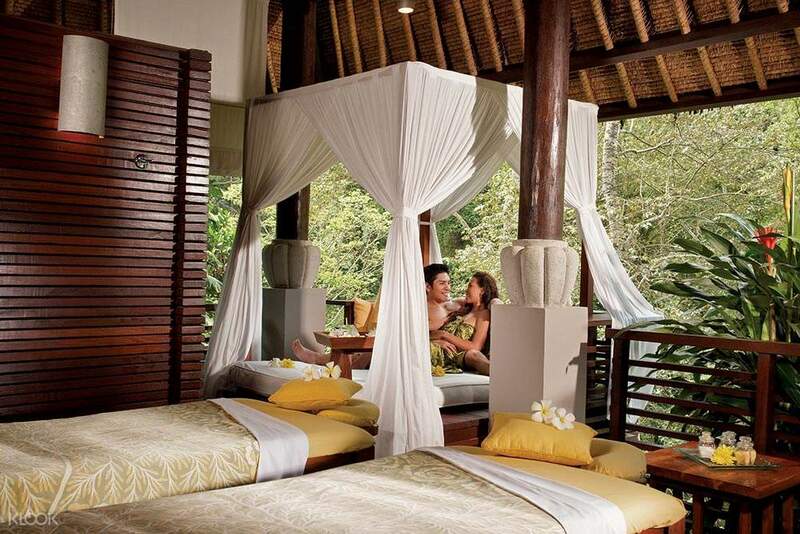 Relaxing spa in a treatment roon that overlooks the forest. The environment and service provided was excellent, highly recommended. The environment and service provided was excellent, highly recommended. Good environment and service. Very relax! Price is reasonable. Good environment and service. Very relax! Price is reasonable. It was Great. Very comfortable service. Highly recommend. It was Great. Very comfortable service. Highly recommend.